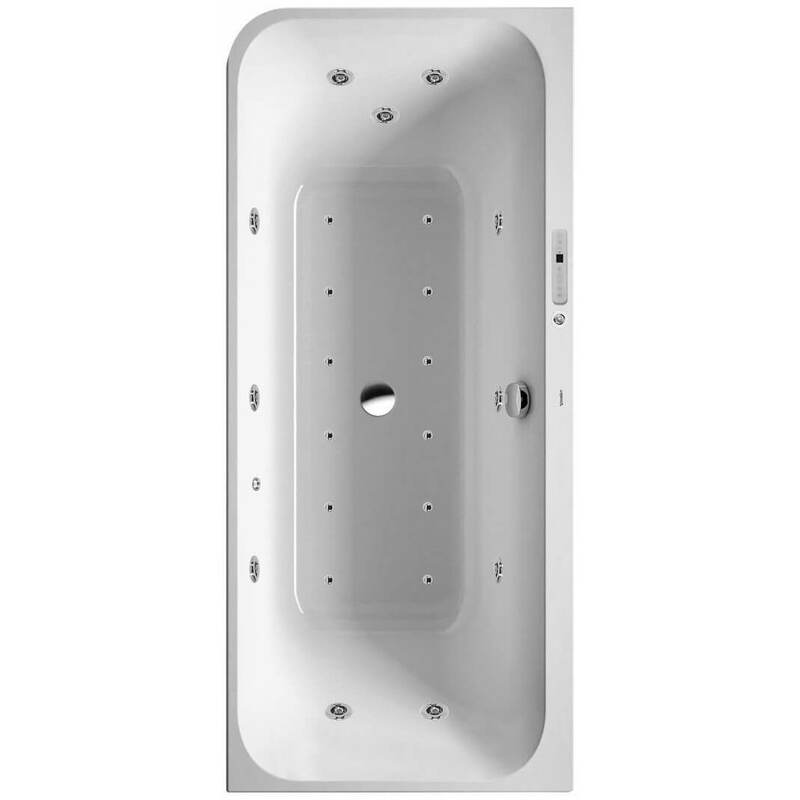 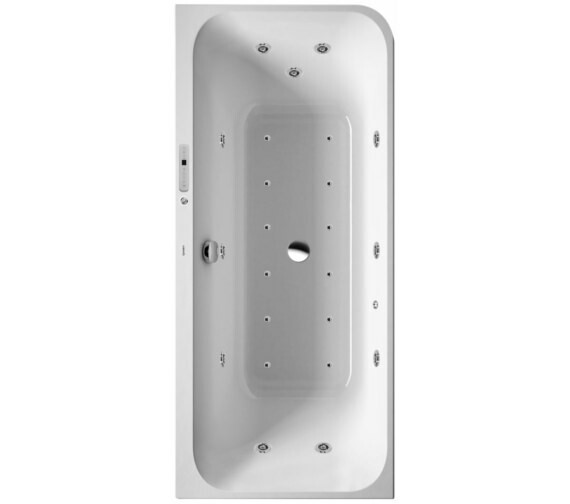 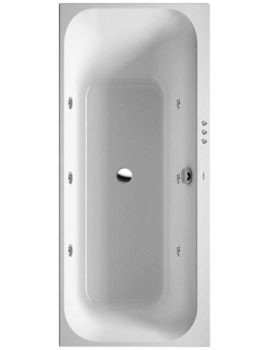 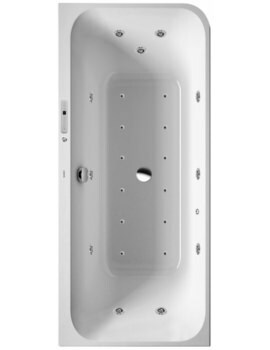 Bathing sessions will never be the same when you install the D2 Corner Right Bath from Duravits Happy range. 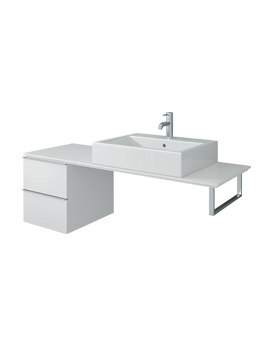 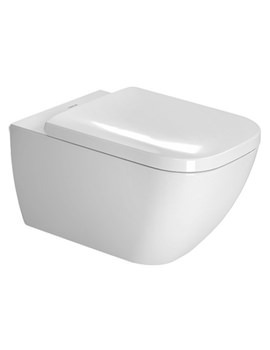 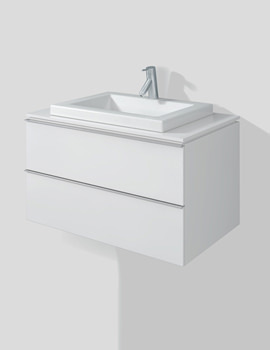 It comes complete with an integrated acrylic panel and features Combi-System L. Crafted from sanitary grade acrylic and finished in Alpine White, it offers a playful haven of utility and excitement. With two backrest slopes to support you and depth that makes you feel cosy it is where youd want to be as often as you can. 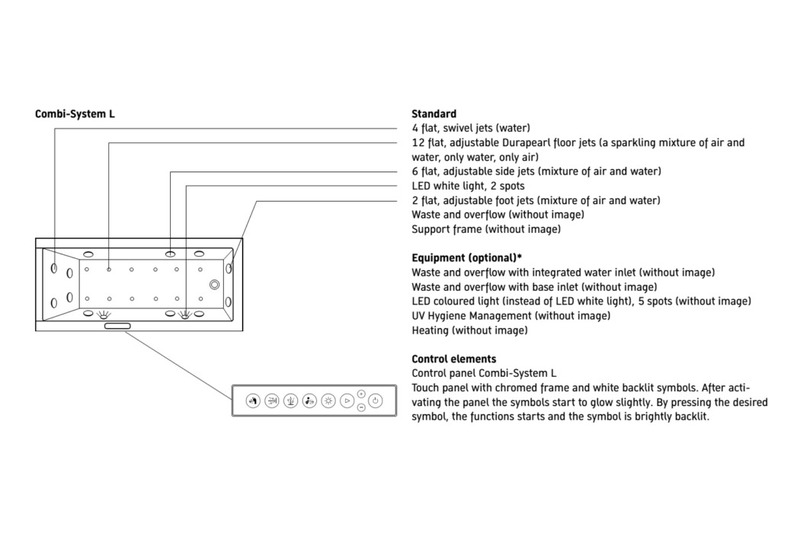 Whirlpool Combi-System L is designed to fulfill several expectations and features UV hygiene management. 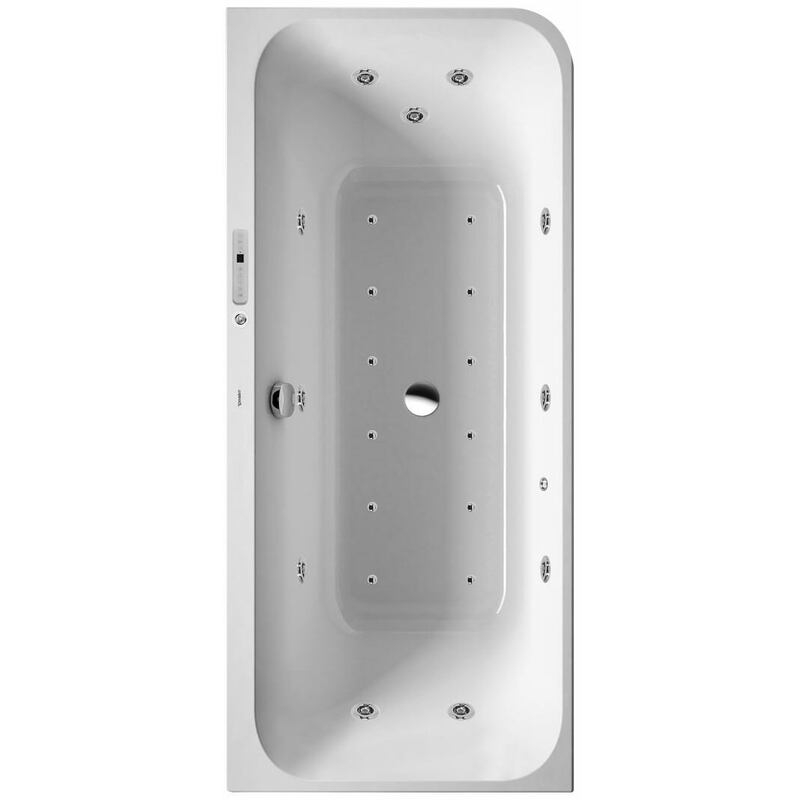 Its panoramic jet system will relax and refresh you completely while LED lights create a pleasing ambience. 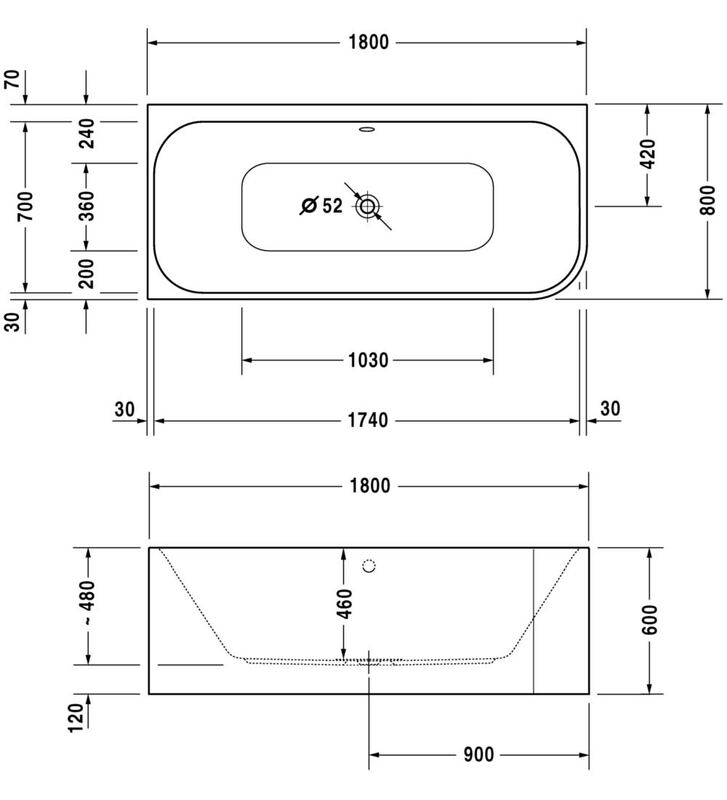 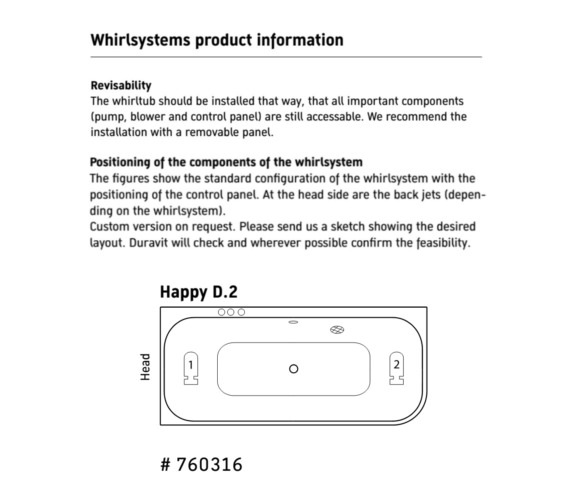 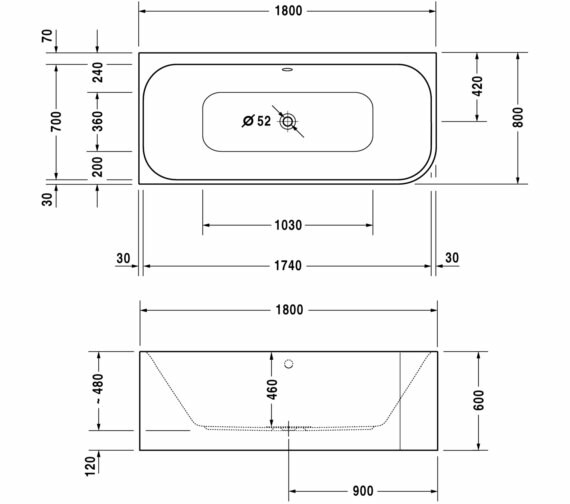 Please Note: The integrated panel has a draft angle due to the production process. 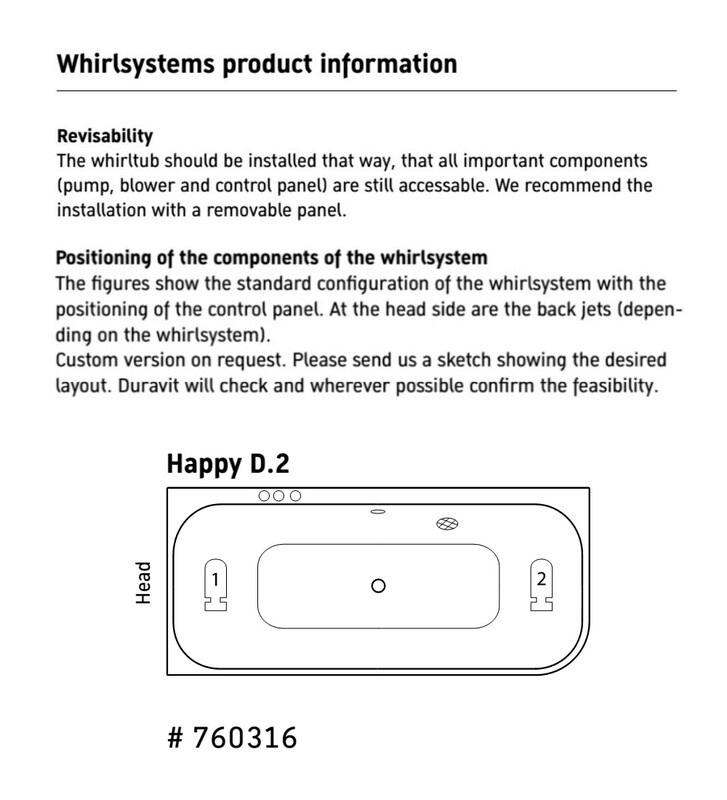 *Pipe interrupter with safety against backflow according to DIN EN 1717 necessary, connection hose # 790159 is recommended. 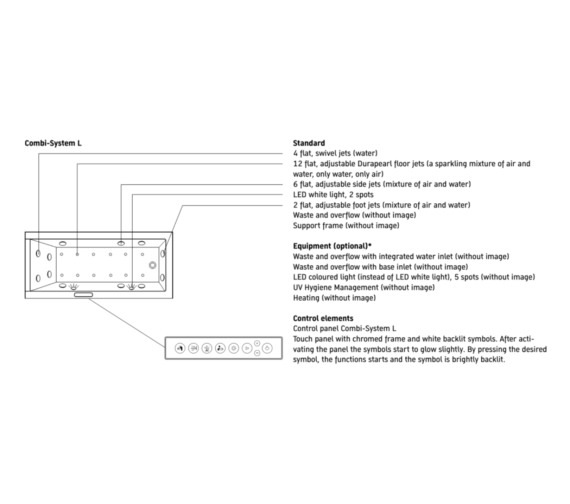 **Pipe interrupt mandatory, connection hose # 790166 is recommended.